Arthrex’s autoclavable arthroscopes are designed and optimized for the SynergyUHD4 camera system to provide superb image quality, as well as robust durability. 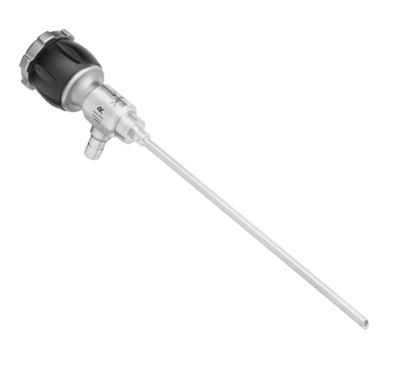 The arthroscope durability is ensured by construction using multiple hermetic glass to metal seals tested to withstand thousands of autoclave cycles. The use of 4.8 mm 4K arthroscopes, with the SynergyUHD4 4K imaging platform, produces a 59% increase* in optical performance compared to the 4 mm HD scope with a 1080p system. 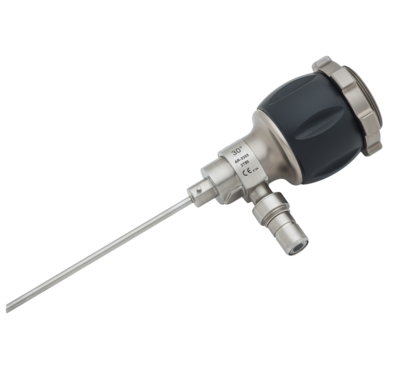 The arthroscopes feature a quick-connect interface with the sheaths, providing the user with ease-of-use and a secure connection. 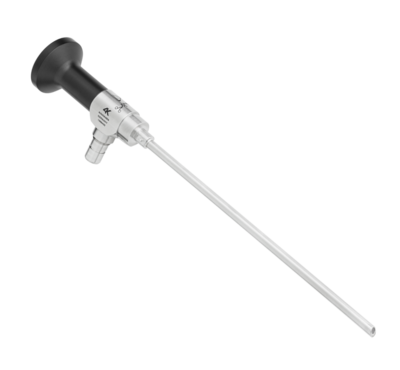 The eye-coupler and C-Mount arthroscopes are available in numerous diameters to fit multiple needs.